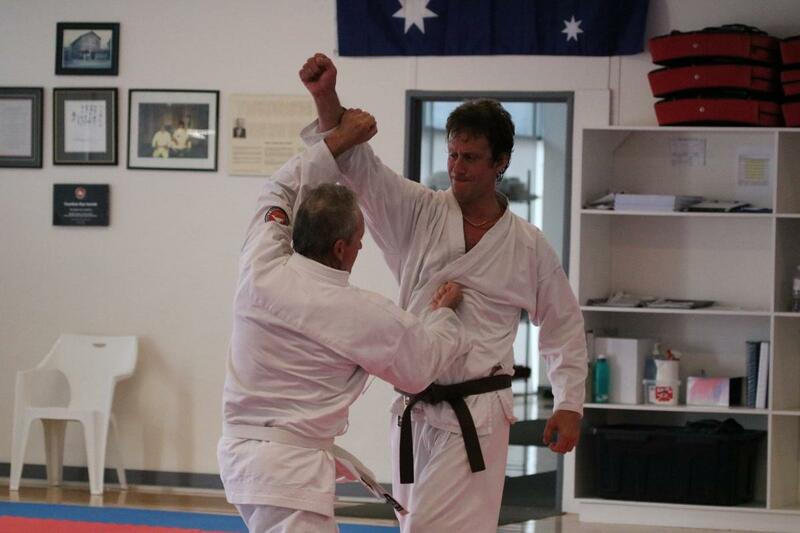 Ju Jitsu is an exhilarating Japanese Martial Art that has stood the test of time and has evolved into a comprehensive, highly practical self-defense and fighting style. 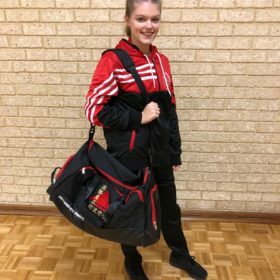 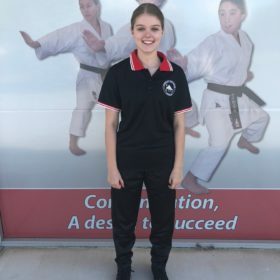 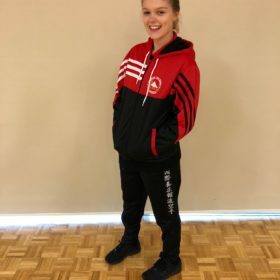 A Ju Jitsu student develops many skills including skills in punching, strikes and kicking techniques, takedowns, throwing, grappling, break falling and pinning to name but a few. 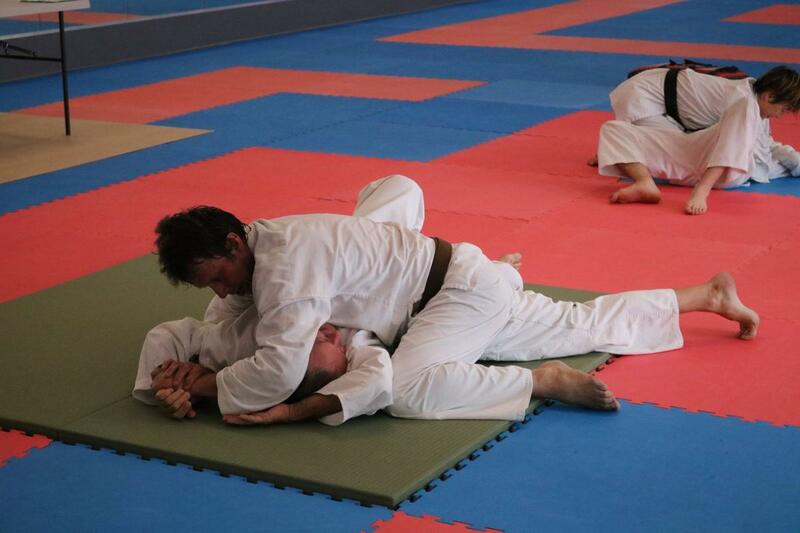 Our Ju Jitsu classes can equip a student with skills for self-defense and aims to develop self-discipline, a sense of Self as well as physical and mental strength. 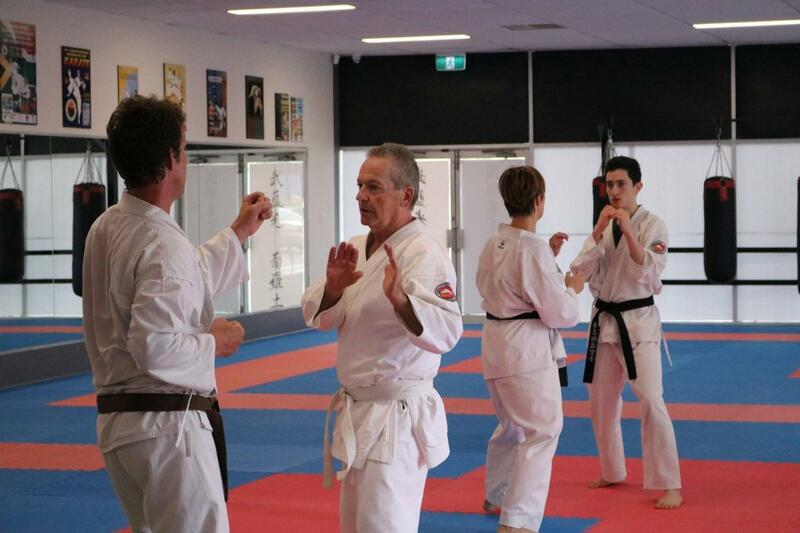 It is suitable for adults and children of all ages and all abilities. 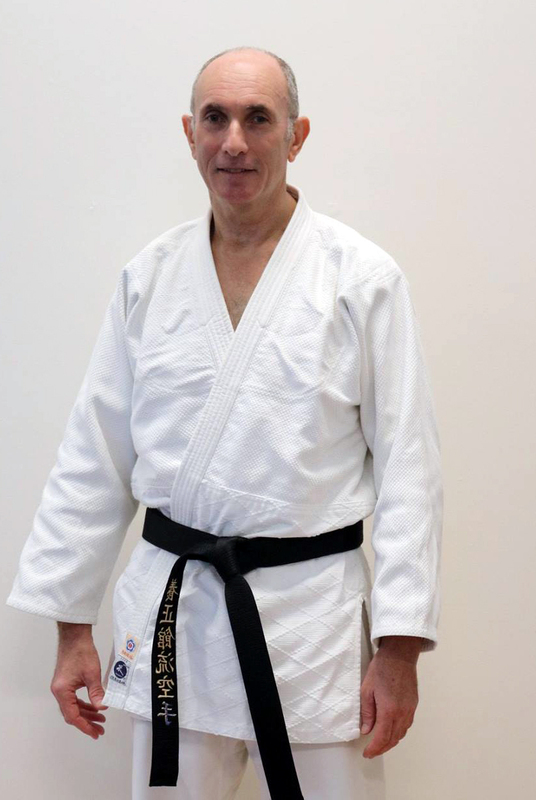 With the first gradings completed on 7th April 2018, Ju Jitsu is now officially part of the Yoseikan-Ryu martial arts family. 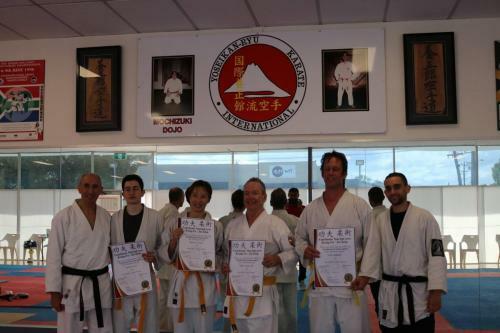 Branco and Ben Levy conducted the inaugural gradings on the 7th April and awarded belts to Monica McGuire, Ola Lindblad, Daniel Levy and Rob Rogerson. 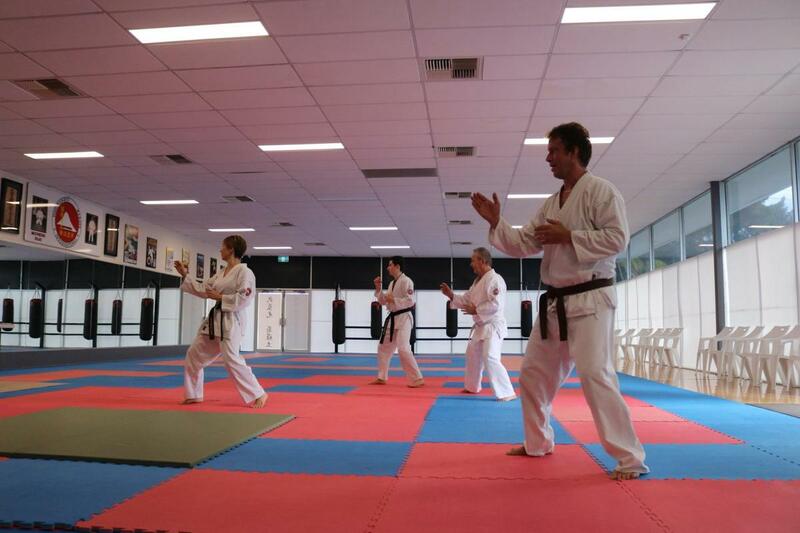 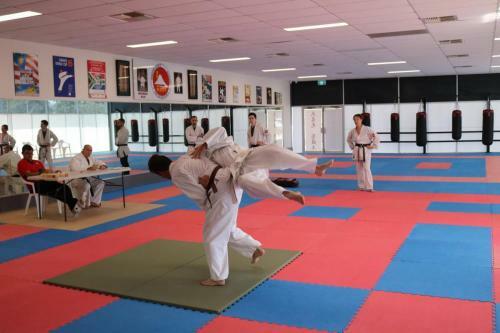 The skills and techniques learnt in Ju Jitsu equip you with self-defense skills and are highly complementary to Karate which help with the understanding of bunkai. Classes will continue on Thursday evenings at 6 p.m. and Saturday mornings at 9 a.m. 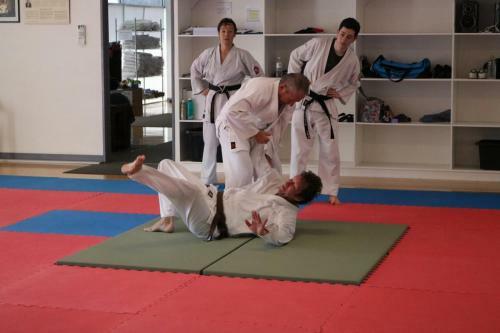 If you’d like more information about our Ju Jitsu classes, please contact us.